Because life's an inspiration. 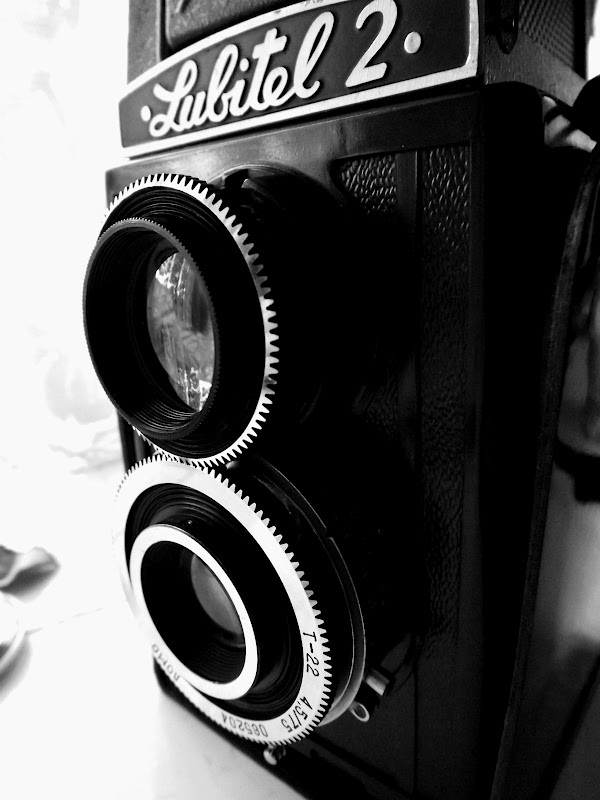 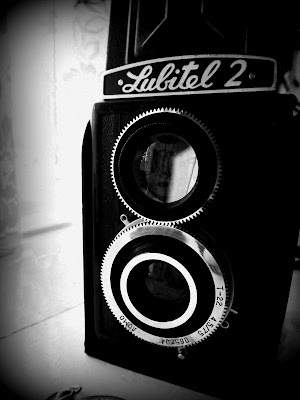 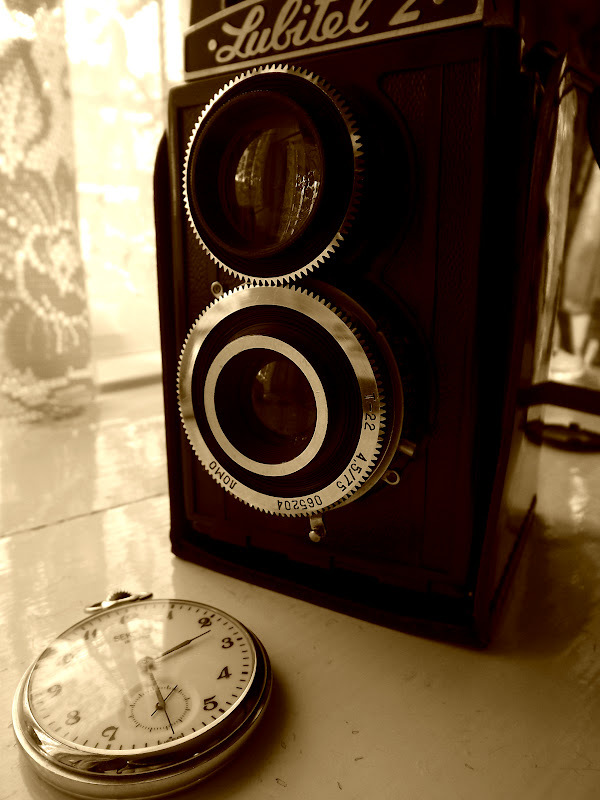 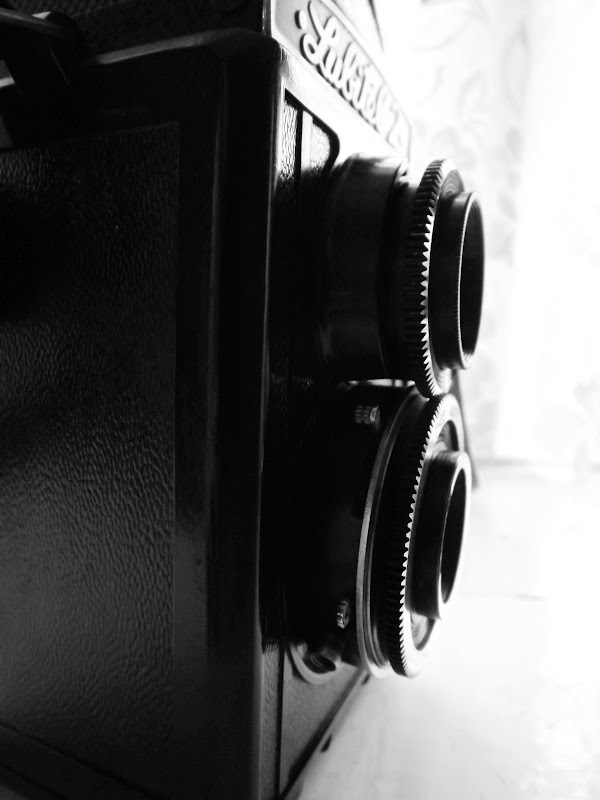 : Lubitel 2. 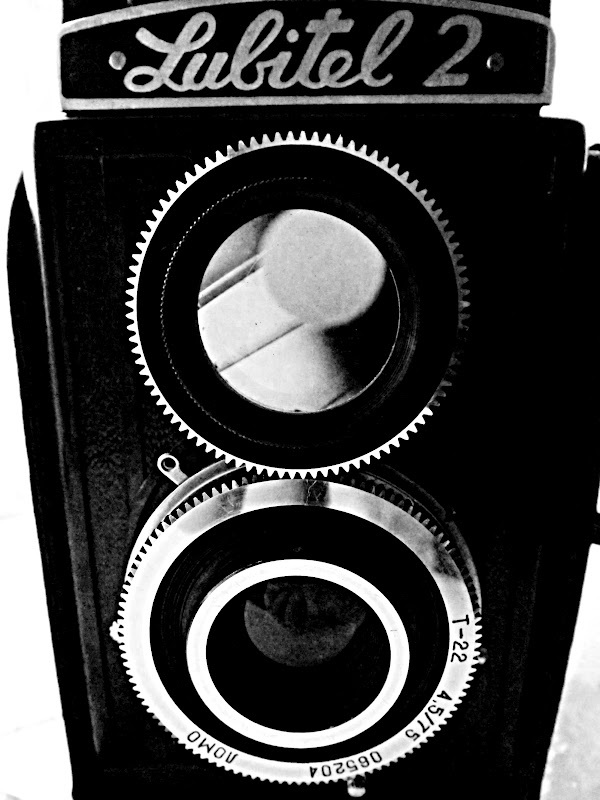 Cute little russian film camera, fun to do double exposures with. 1960's, lomo lense, 80 mm medium format film. Birmingham, Urban Decay, Old Factory.